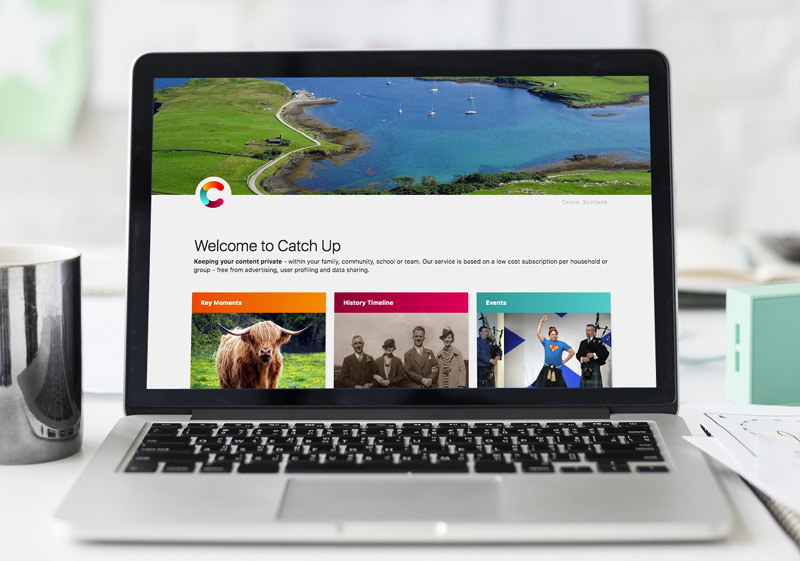 A weekend of of piping competition and world class piping workshops for all ages and abilities run by The National Piping Centre of Scotland. include Glenn Brown, Margaret Dunn, Bruce Gandy, Finlay MacDonald, Roddy MacLeod and Robert Mathieson. Only 20 spaces available per workshop. 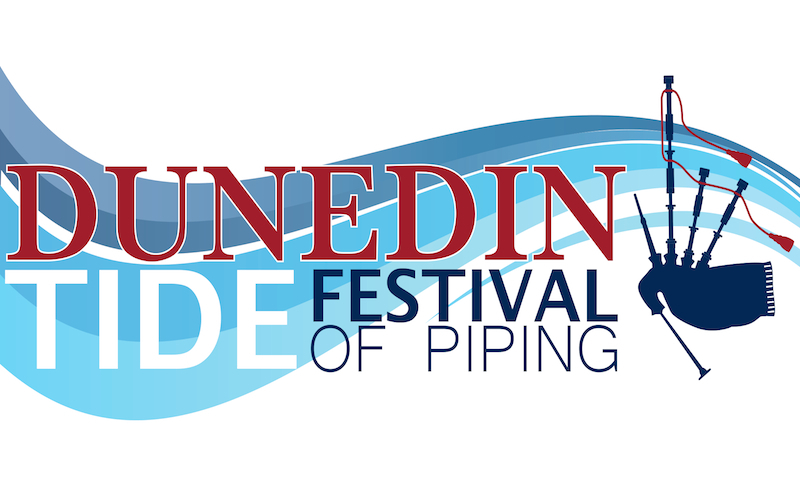 Dunedin Tide is aimed at pipers of all skills and experience, from beginners to professionals. There really is something for everyone this weekend. Workshop Instructors: Roddy MacLeod MBE, Glenn Brown, Margaret Dunn, Finlay MacDonald, Bruce Gandy and Robert Mathieson.